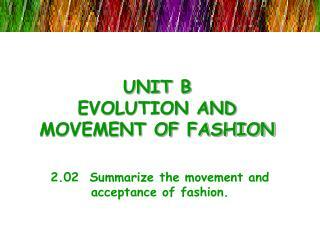 UNIT B EVOLUTION AND MOVEMENT OF FASHION. 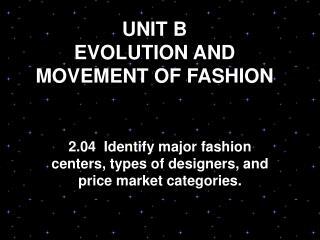 2.04 Identify major fashion centers, types of designers, and price market categories. 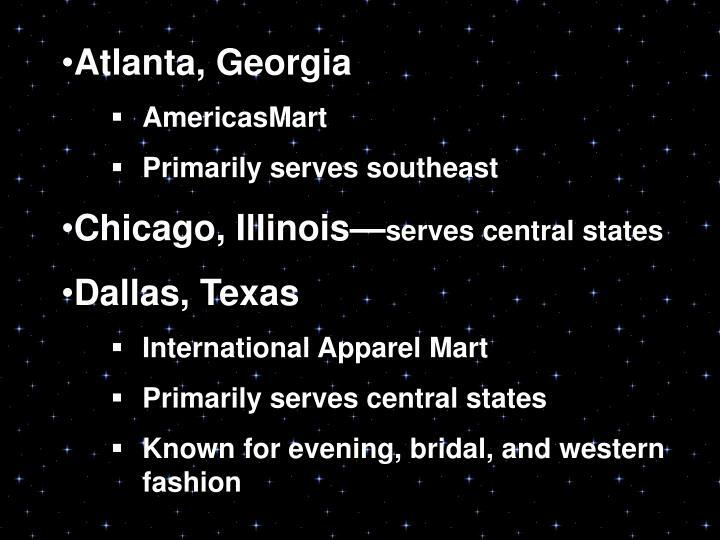 Major fashion centers. 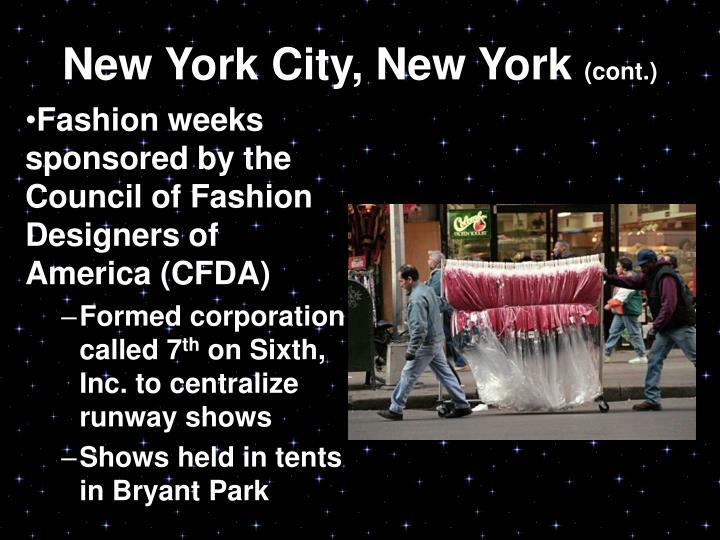 New York City Los Angeles Atlanta Chicago Dallas Miami. Seattle Paris Milan Florence Rome London. New York City, New York. 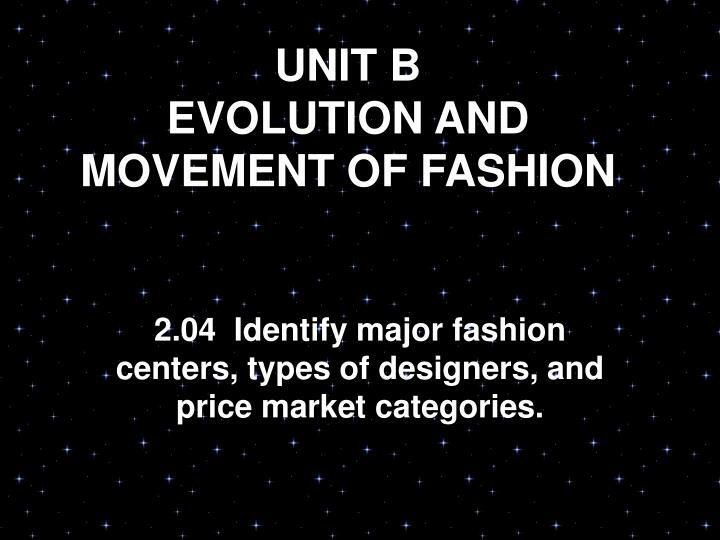 Largest fashion marketing center in the U.S. 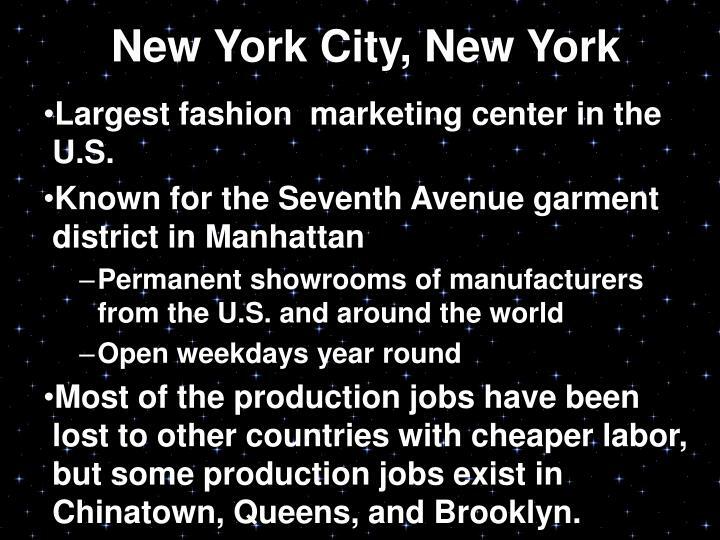 Most of the production jobs have been lost to other countries with cheaper labor, but some production jobs exist in Chinatown, Queens, and Brooklyn. 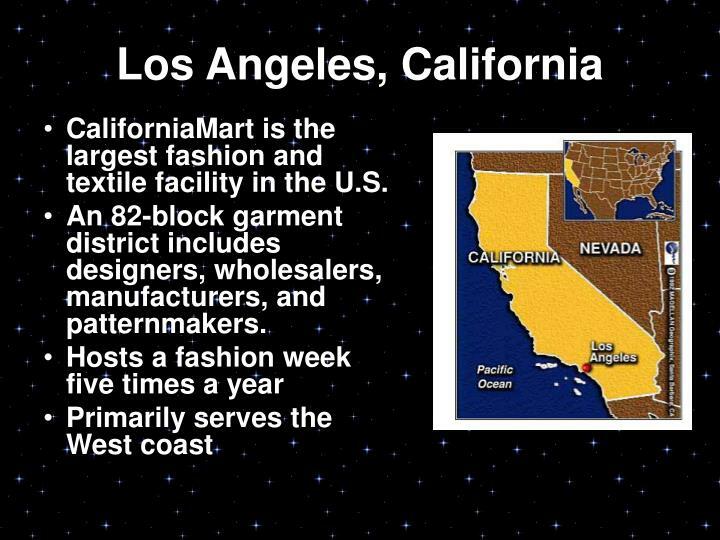 CaliforniaMart is the largest fashion and textile facility in the U.S.
An 82-block garment district includes designers, wholesalers, manufacturers, and patternmakers. 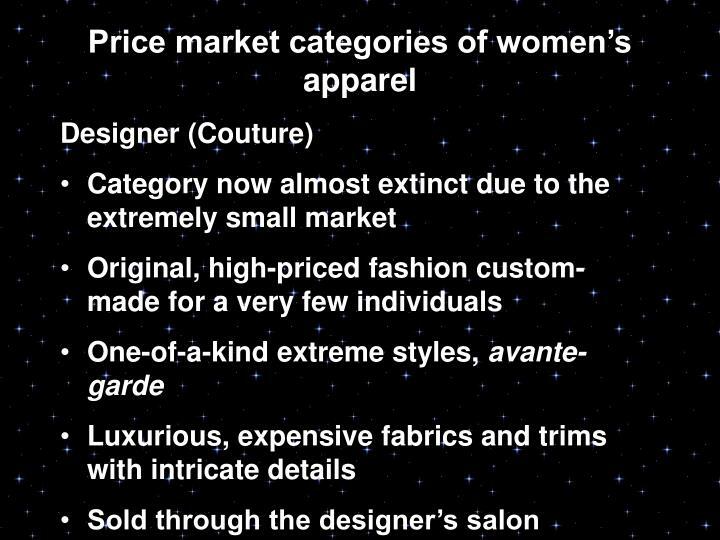 Haute couture businesses are located in city “fashion houses” rather than in commercial buildings. 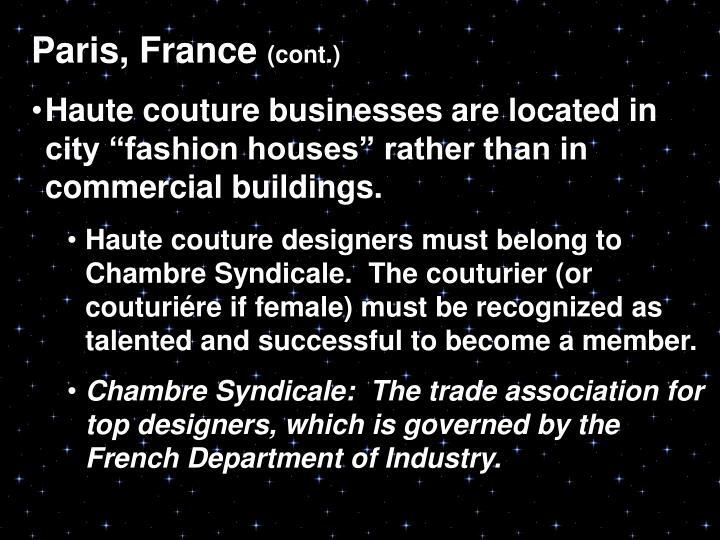 Haute couture designers must belong to Chambre Syndicale. 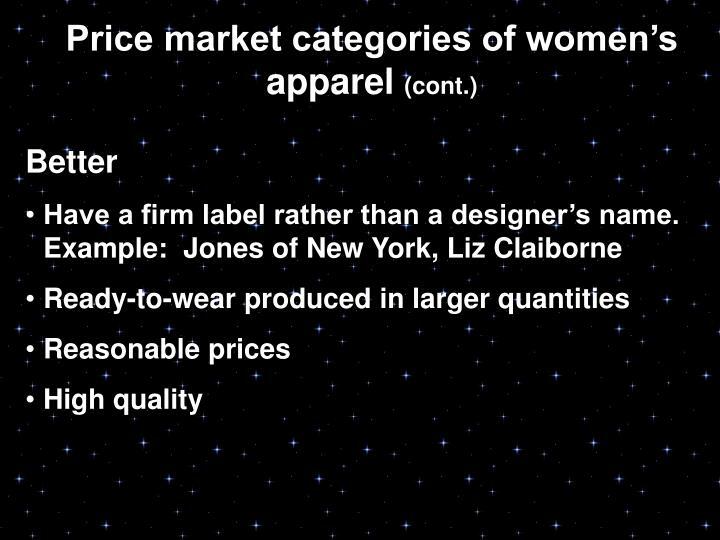 The couturier (or couturiére if female) must be recognized as talented and successful to become a member. 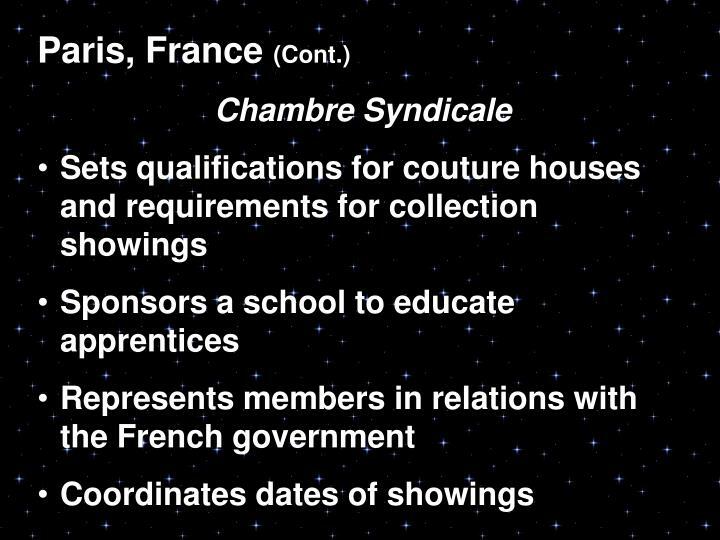 Chambre Syndicale: The trade association for top designers, which is governed by the French Department of Industry. 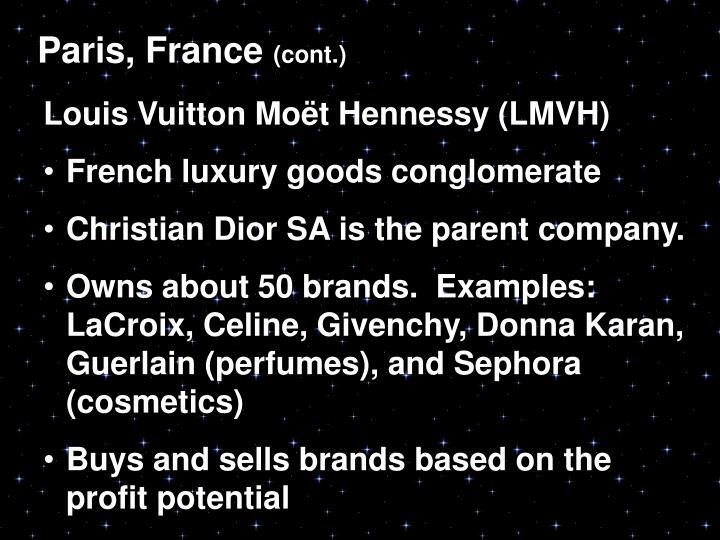 Christian Dior SA is the parent company. 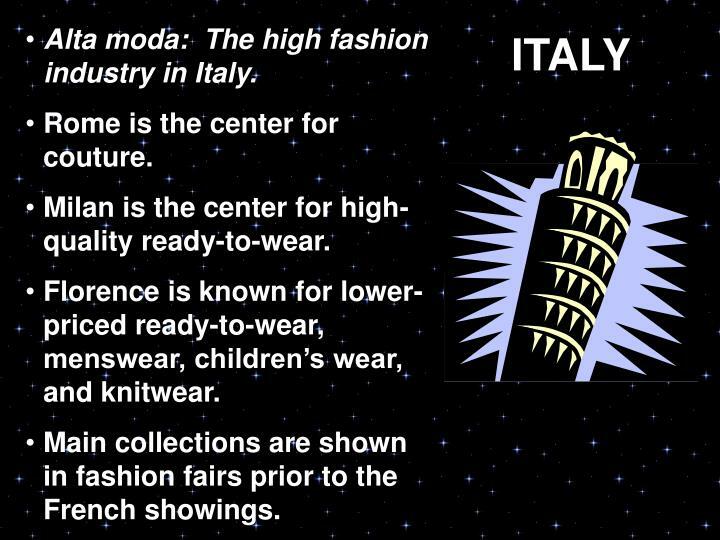 Alta moda: The high fashion industry in Italy. Rome is the center for couture. 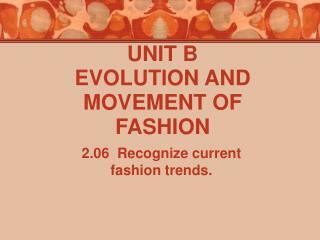 Milan is the center for high-quality ready-to-wear. 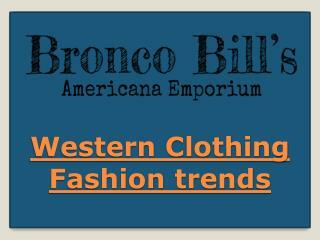 Florence is known for lower-priced ready-to-wear, menswear, children’s wear, and knitwear. 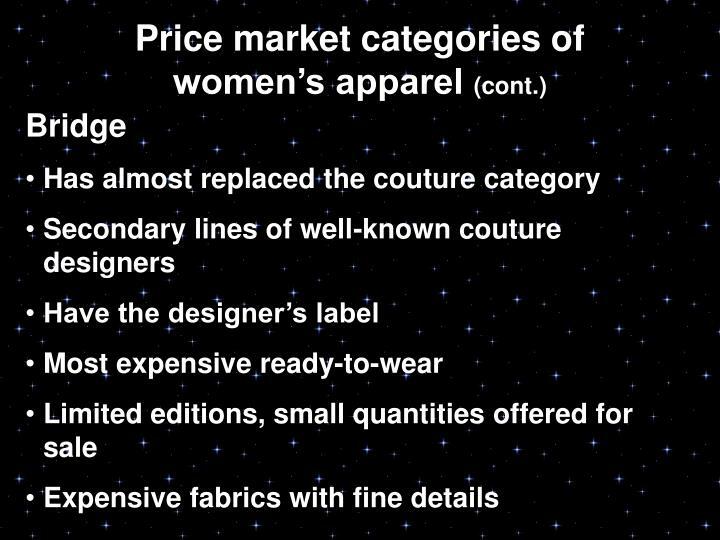 Main collections are shown in fashion fairs prior to the French showings. 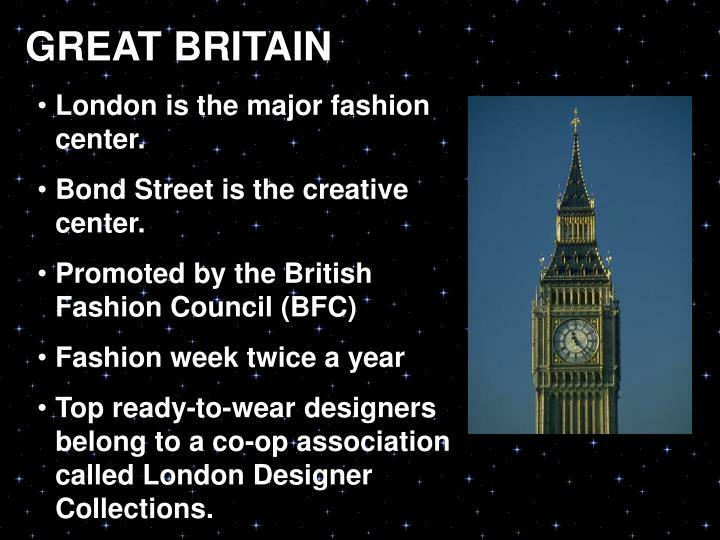 London is the major fashion center. Bond Street is the creative center. 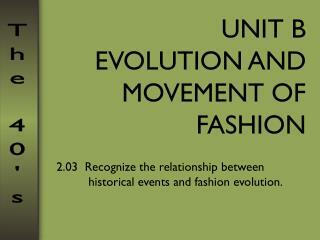 Top ready-to-wear designers belong to a co-op association called London Designer Collections. 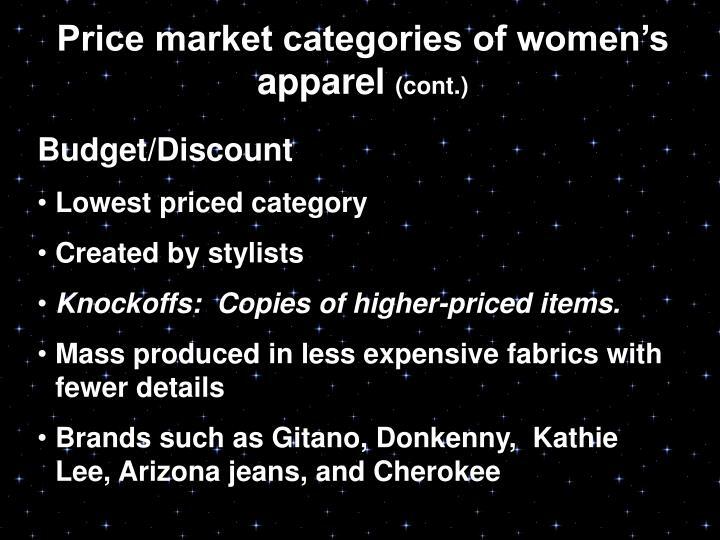 Collection: The total merchandise in a designer’s or apparel manufacturer’s seasonal presentation, especially for high-priced garments. 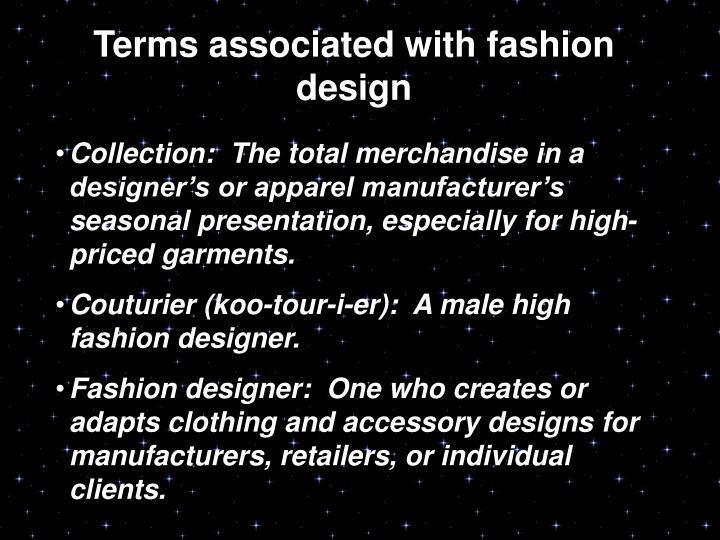 Couturier (koo-tour-i-er): A male high fashion designer. 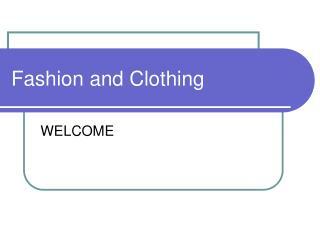 Fashion designer: One who creates or adapts clothing and accessory designs for manufacturers, retailers, or individual clients. 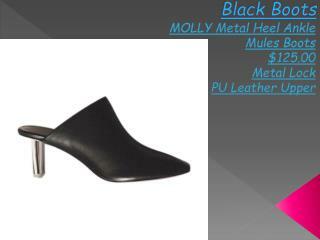 Fashion piracy: Stealing design ideas. 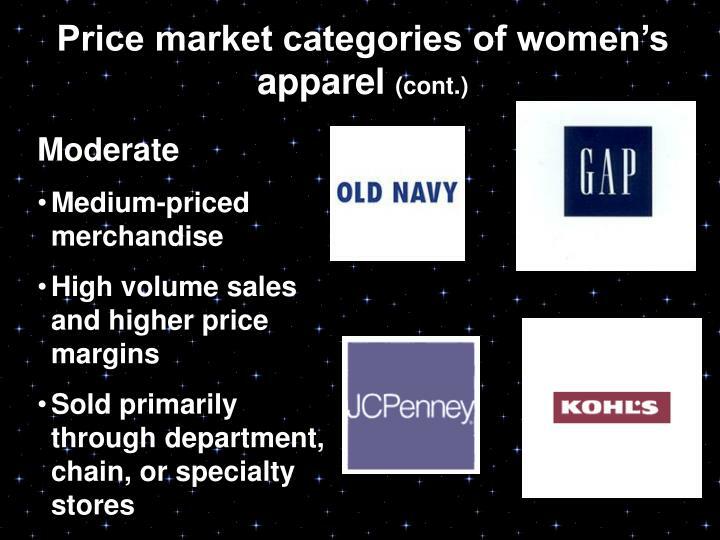 Fashion seasons: Distinct retail selling periods in fashion marketing. 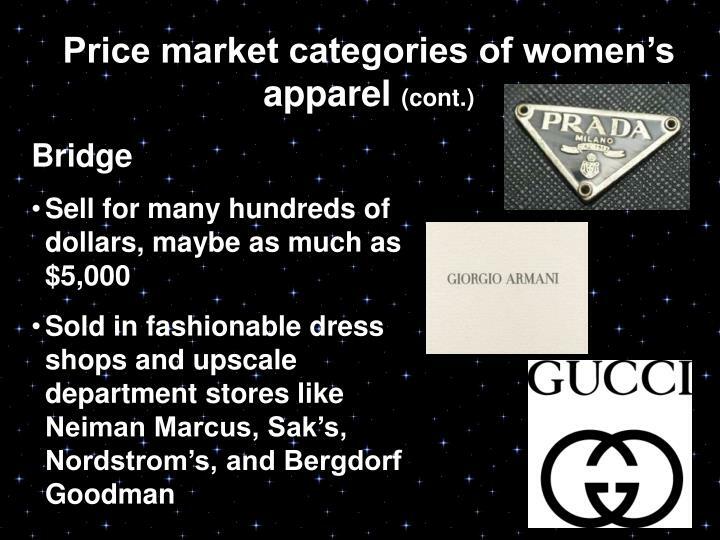 Garment district: The area in a fashion center where most of the apparel companies are located. 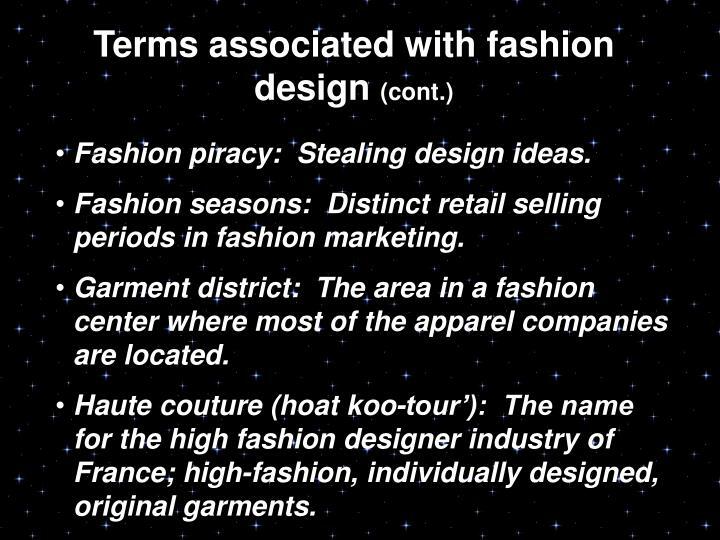 Haute couture (hoat koo-tour’): The name for the high fashion designer industry of France; high-fashion, individually designed, original garments. 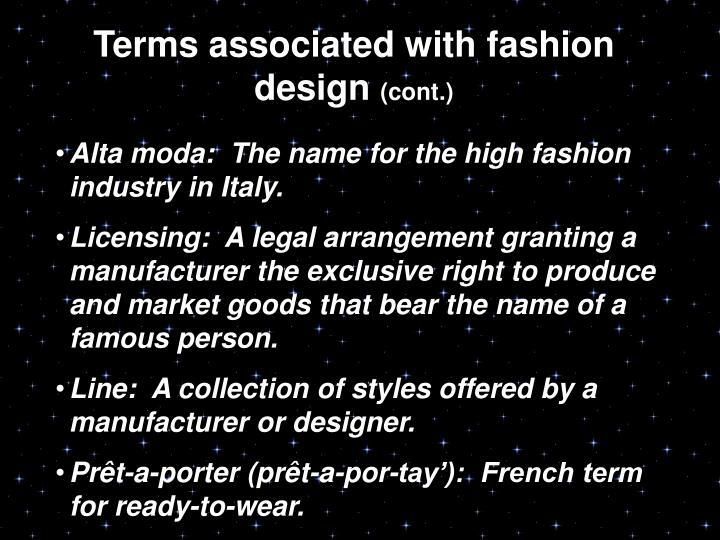 Alta moda: The name for the high fashion industry in Italy. 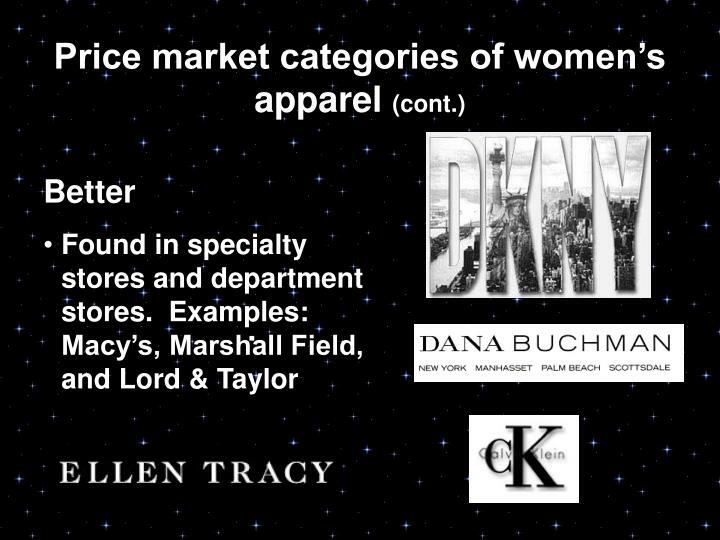 Licensing: A legal arrangement granting a manufacturer the exclusive right to produce and market goods that bear the name of a famous person. 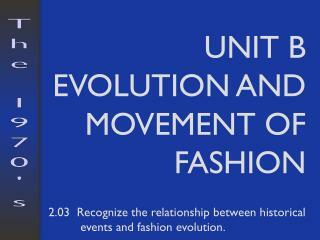 Line: A collection of styles offered by a manufacturer or designer. 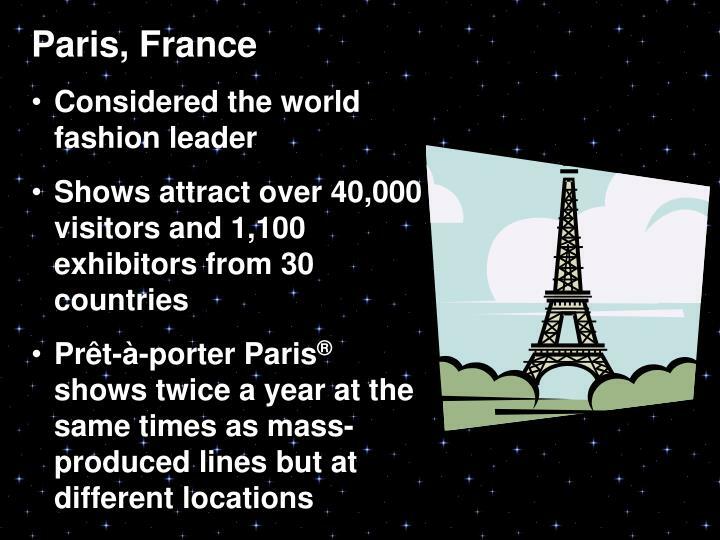 Prêt-a-porter (prêt-a-por-tay’): French term for ready-to-wear. 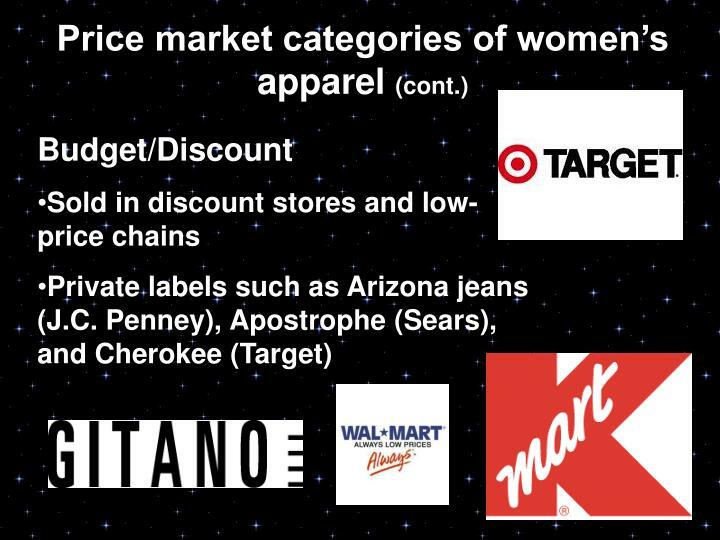 Private label: Merchandise developed for a given store and displaying that store’s label; found in better, moderate, and budget price market categories. 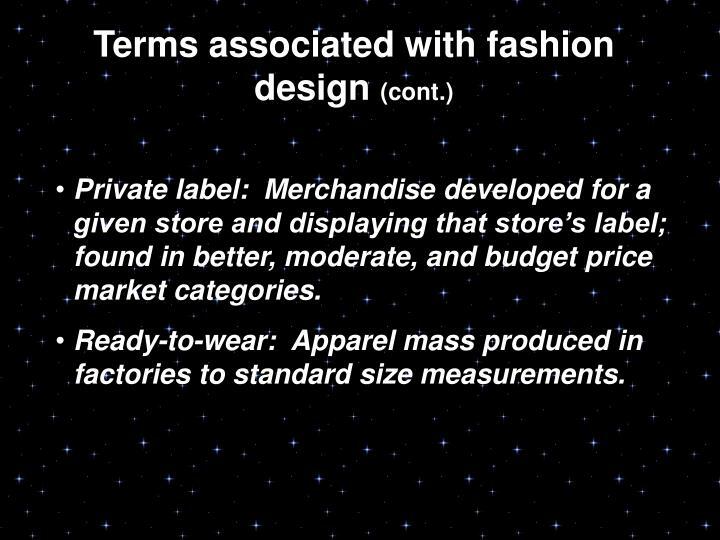 Ready-to-wear: Apparel mass produced in factories to standard size measurements. 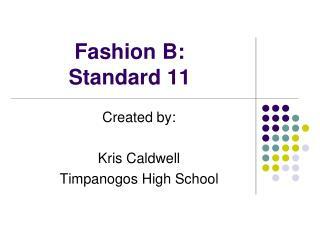 Stylist: One who designs by changing or adapting designs of others. 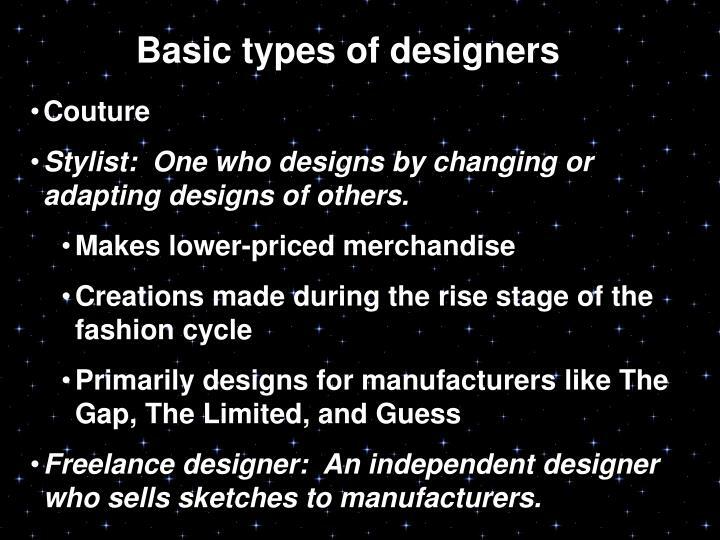 Freelance designer: An independent designer who sells sketches to manufacturers. 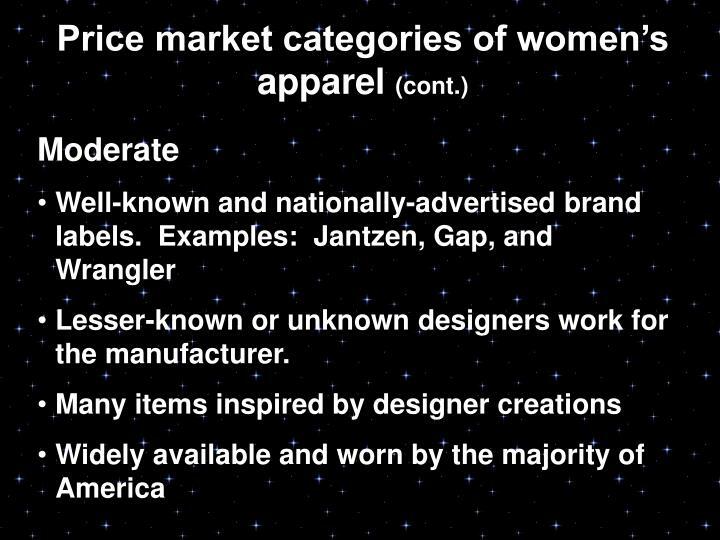 Lesser-known or unknown designers work for the manufacturer. 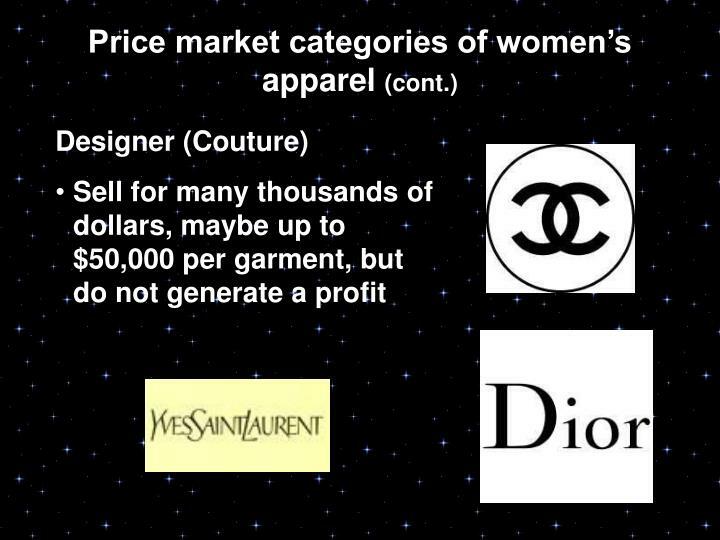 Knockoffs: Copies of higher-priced items. 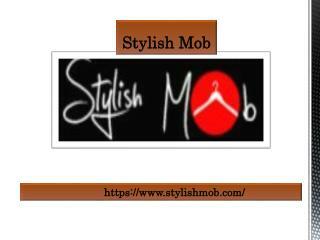 Online Fashion Store | stylishmob.com -Shop our online fashion store & steal the show! 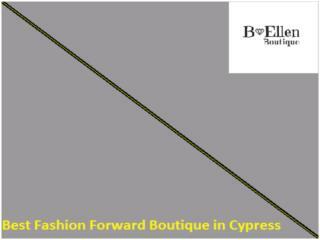 we provide a wide range of clothes, clutches and accessories, from the best and brightest designers in the country. 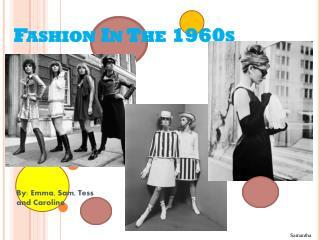 it's time let your inner fashionista out! 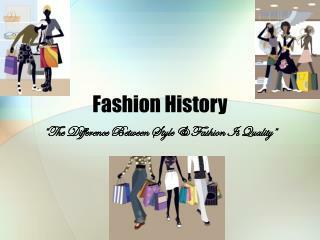 Fashion Designer -. 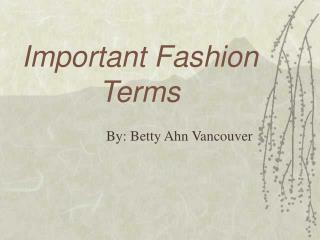 fashion designers design clothes for models, runways, photo shoots etc. 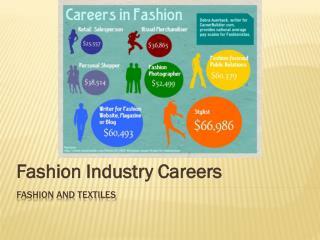 fashion designers are paid 43,730 for entry level work a year and 98,910 for experienced workers. 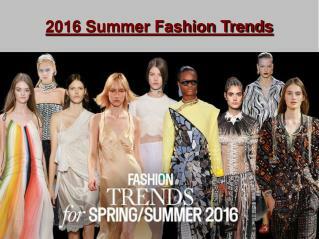 they are favorable and increasing each and every year. 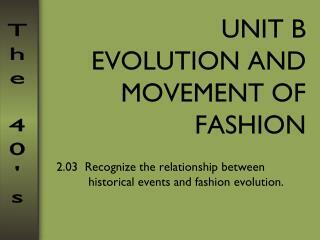 Fashion vs. 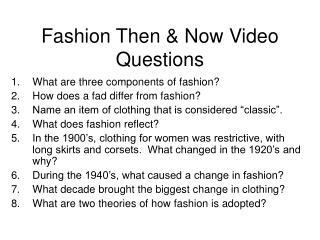 Clothing -. 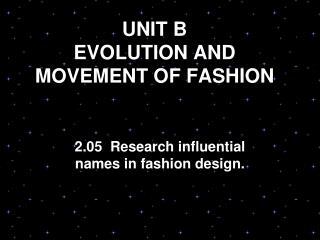 fashion &amp; clothing may appear to be the same thing, but they are far from it. 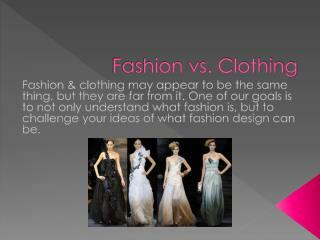 one of our goals is to not only understand what fashion is, but to challenge your ideas of what fashion design can be.